A new taskforce has been set up to tackle vehicle theft. On Tuesday 15 January, The Policing Minister, Nick Hurd, chaired a new taskforce to tackle vehicle theft. The taskforce will meet every six months and publish an action plan with new measures. 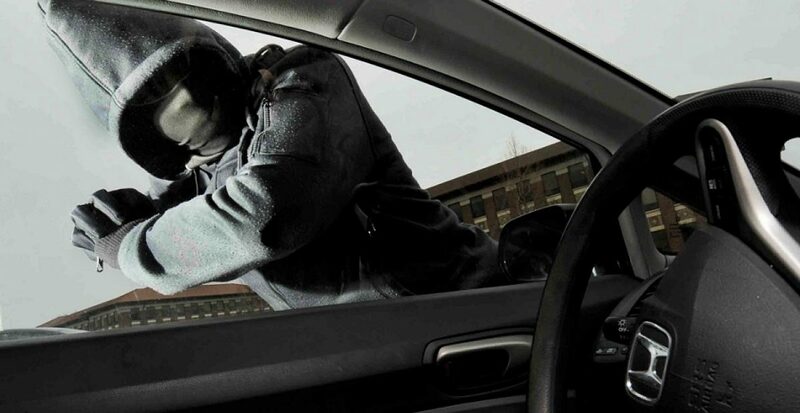 Vehicle theft has risen by 7% in the last 12 months and has impacted communities across the country. “The determination and common purpose at this morning’s meeting was encouraging and I’m confident the taskforce will significantly strengthen our response to vehicle theft”.